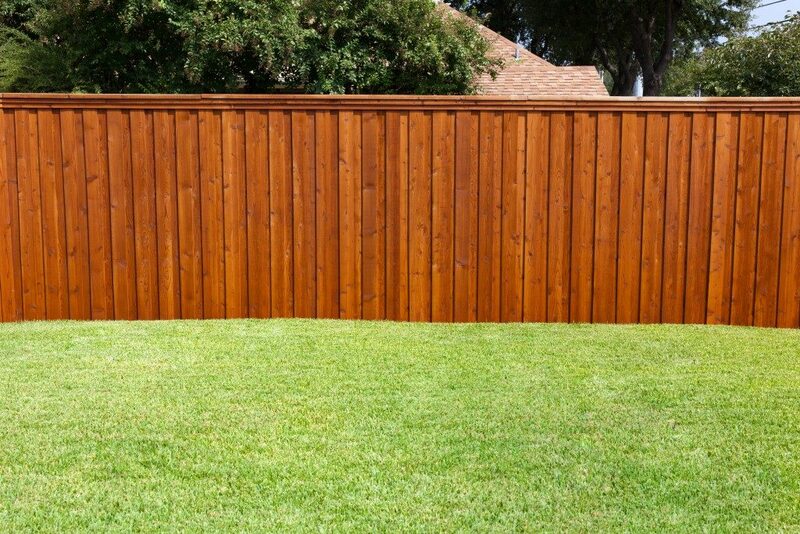 There is no disputing that installing a wood fence in your property might be the finishing touch that will boost its appearance since the fence comes in a broad style range. Moreover, wood fences offer different levels of privacy and security, unlike most of the material alternatives for fencing nowadays. Still, most property owners are apprehensive of picking wood fences. This is mostly because they fear the maintenance needs that come with owning a wood fence and its purported limited durability. These are designed to soak into the timber that will be used for your fence and protect it from within. Most penetrative wood treatments are wax and oil-based. They will infiltrate the timber’s surface and dry its grain inside, providing a tough, weather-resistant, and durable product. The primary benefit of penetrative wood treatments is their ease of maintenance and application. You can easily apply a fresh coat when your fence starts looking worn out without having to strip or sand the wood. The treatments also generally blend with the wood’s color, and they are easy to repair. These types of coatings have been designed to withstand the contraction and expansion of wood in response to temperature and moisture variations. Modern exterior wood-coating systems are durable and flexible, and they rarely need stripping when properly maintained. Most brands have a top coat that will wear down and lose its sheen and color vibrancy over time. This indicates that it is time to reapply the finish. This way, your coating system remains intact and continues protecting your underlying wood adequately. This is the most common treatment option for wood used for exterior applications. Pressure treatment, unlike other alternatives, will result in the uniform and deep treatment of your wood with fungicides and copper salts. The copper salts used in pressure treatment will lend your wood a greenish tint. The variants of copper used are ammoniacal copper and chromated copper arsenate compounds, which are both leach-resistant. Pressure treatment protects your wood from harsh weather elements and pests. These are the age-old alternative for the treatment of wood. Although generally used for enhancing the aesthetic benefit of wood fences, varnish and paint will also protect your wood from harsh elements. 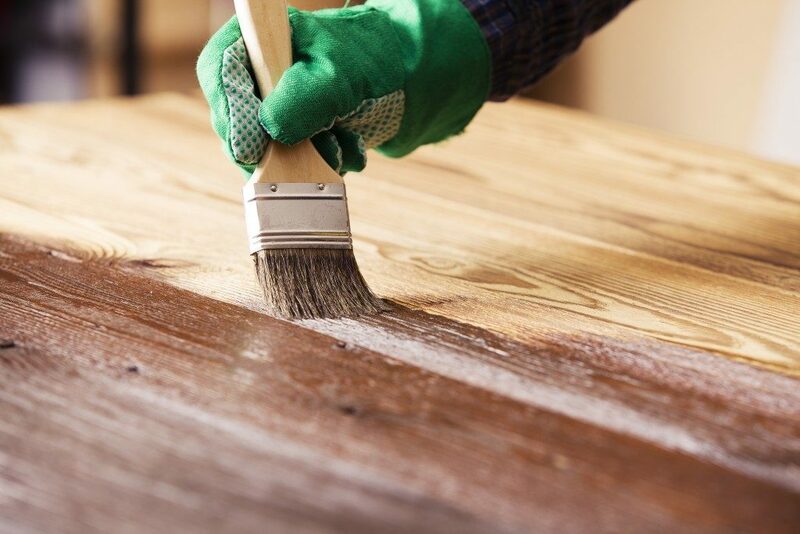 Most modern types of paint also include compounds that protect the wood from infestation. There is no natural material that matches the look of a wood fence, although it is prone to destruction from different elements. With the treatment alternatives mentioned above, the risk of damage should not hinder you from investing in a wood fence. Fortunately, the treatments will not affect the overall appearance of your fence. As such, they will not stop you from picking the ultimate design and color for the fence that works for your property.